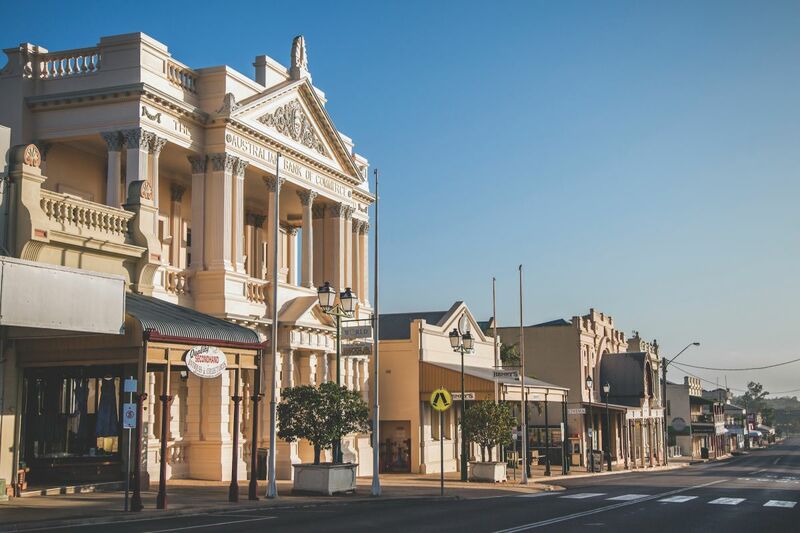 The Charters Towers Regional Council released its draft Regional Planning Scheme for review and comment on the 4th February 2019. This document will replace the existing Planning Schemes that apply to land in the Shire. The public consultation period – which we are presently in and ending on the 29 March 2019 – is the only opportunity to provide comment/feedback about the way the planning scheme proposes to deal with the land. Charters Towers Regional Council’s Draft Planning Scheme is open for public comment. Planning Schemes identify how land is to be used within the Shire and assigns development rights to land through various zones and overlays. The draft planning scheme proposes changes that will affect properties within the Shire. Submissions can be made by 29 March 2019 about the draft scheme. A Planning Scheme is the primary document that manages land use in a local government area, outlining Council’s plans for the growth and direction for the region. Planning Schemes are generally renewed every 5 to 10 years and are updated to reflect the change in Council’s vision of the future for the Shire. They will allocate a zoning to every piece of land in the Shire and include overlay maps (such as flood maps) and assessment criteria that will apply to development and land-use proposals. The draft Planning Scheme will affect the way that land can be developed or used in the Shire – and it may be different to what the current planning provides for. For instance, it can change the zoning of land, or map additional constraints on land, or change the standard to which roads and infrastructure is constructed. We have dealt with dozens of clients that have regretted not being aware of a change to a planning scheme that has impacted their ability to use or develop their land. The public consultation period – which we are presently in – is the only opportunity to provide comment/feedback about the way the planning scheme proposes to deal with the land. You have until the 29 March 2019 to lodge a formal submission (i.e. a written comment) with Council. Council is required to consider all properly made submissions once the public notification period closes. We assisted hundreds of clients with planning advocacy over the past decade and would be pleased to provide any advice that may be required to understand how the draft Planning Scheme may affect property within the Charters Towers Regional Council area.